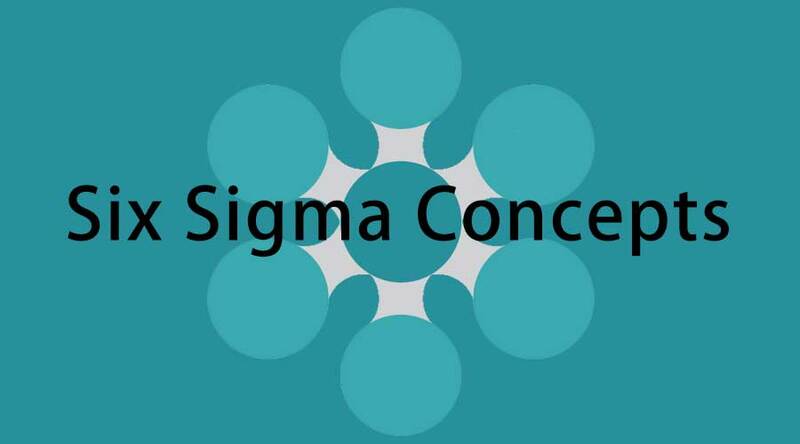 Lean Tools Six Sigma Into Six Sigma concepts – Six Sigma concepts has been the foremost framework, which includes various approaches, methodologies, and six sigma concepts lean tools for the work of process improvement within a business. Six Sigma ensure less wastage and quality processes and systems to be used by teams and individuals. Six Sigma concepts hold a pivotal role in entire business strategies and prod the top management to get processes to produce more quality at every stage and step they undergo. It’s driven by the data processed and follows a set of rules and adopts a disciplined line of thought. With Six Sigma concepts, defects are targeted and eliminated throughout the production line by comparing the point variation between the ideal or expected and the actual result/output; right from the product through till its service. On the other hand, we have Lean, which was mostly used in the manufacturing but has gained precedence in the recent past as the set of methodologies to eliminate waste in the curve and turn of the production process. 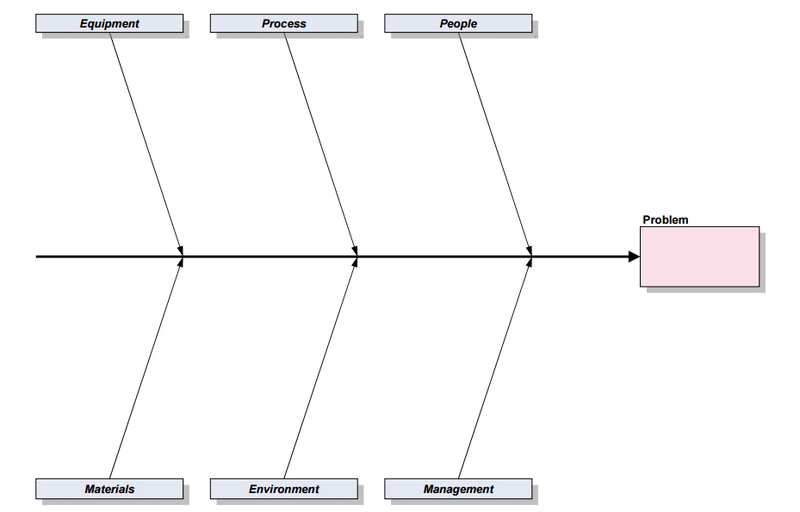 Lean methodologies have processes as a “value stream”. Management of this value stream involves defining values in the product and process capabilities within a workflow. This is focused on the needs of the customers and ensures that the customers receive the product or service they need at the right time and at the right cost for purchase. For organizations stressing on analytical studies. Use of high and low level data, charts, and collaborative research. For organizations looking at visual value change and stress on right now time. Looking at the best of both worlds, professionals have repeatedly increased the chances of integrating the two galaxies of business methodologies into one. Concentrating on the pros between the two methodologies, the combination of the two systems gave rise to “Lean Six Sigma”, a pure cross-over between potentially alive methodologies for enhanced quality and leaner processes, thus, increasing company revenues and entailing products bearing high quality and shorter turnaround times. 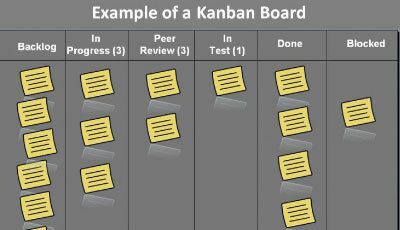 Learn how to implement the lean principles. Understand lean tools and techniques of lean manufacturing, total productive maintenance. Become a successful Lean consultant with our training. At every stage of the process flow, the value is added, depreciated, or can be enabled. Value needs to be mapped in order for the project manager and the team to gain a whole perspective of where a value is not being added. This knowledge can be used by the team to eliminate such activities and significantly decrease the wait time between two steps within processes. This process of value stream mapping can take place either in the Analyze or Improve phase of the DMAIC methodology, also within the Kaizen Cycle. Here, the flow of materials or information is taken into consideration to accurately map the workflow for that particular department or organization on the whole. And, hence, the three categories are born, segregating each activity taking place step by step. The value-adding activities are enhanced, the non-value-adding activities, as mentioned above, are sorted out for elimination, and the value-enabling activities are further segregated into activities that can add value and those that would cost the company, yet not add the necessary value the company is looking for. Using the funnel approach to map value streams can benefit large as well as small teams effectively. The eliminations allow the processes to be compact and even help in achieving the Six Sigma concepts principle of reduction in variation. 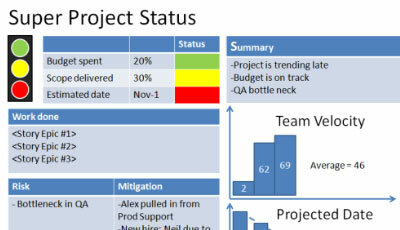 An example that came from my own experience; on mapping the value stream for a said process, it came to light that a particular approval went to two different individuals within the workflow, who were basically following the same checklist for six sigma concepts quality checks but from a higher level it seemed to the business that the approvals were acting as filter and sub-filter. 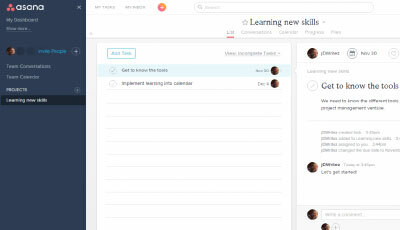 Once, it was known that the second approval was basically not providing any value in the process, it was soon decided to eliminate the loop in the workflow and that reduced the process time by a workday. This is exactly how value stream mapping can benefit a workflow and help in enhanced six sigma concepts quality and reduction in time. Also known as the cause-and-effect diagram, Ishikawa comes as a great lean tool for root cause identification and analysis. Within Ishikawa, the causes of the problem are graphically represented as bones of the fish, branching from the main bone, representing the event that has taken place. Primary cause directly branch out of the fishbone categories, while secondary causes branch out of the primary causes. This further branching enables the root cause to be reached to quicker. 5 Whys on the other hand is as simple as asking 5 whys to the problem and getting answers, thus, drilling down to the root cause of the issue at hand. 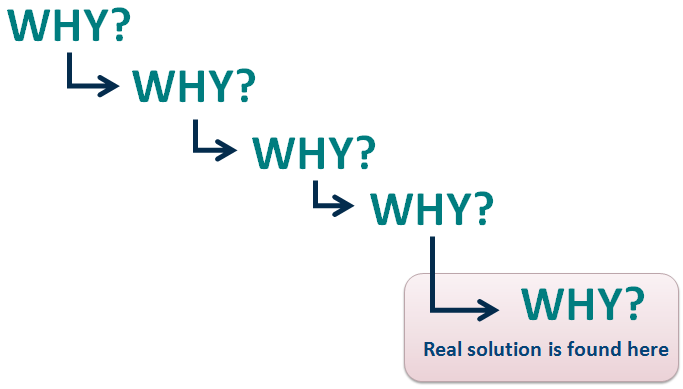 Normally clubbed with Ishikawa, 5 Whys is an effective lean tools for cause-and-effect analysis. Some problems need just 2 or 3 Whys to be asked before reaching the root cause, while others can exceed 5, but ideally, root causes are found to be identified with the 5 Whys. Even with the case of 5 Whys, brainstorming is essential and a project manager would be steering the session, should there be any diversion and the subject entirely lost. Within Lean, there is more focus on the visual representation of data that is considered not followed in Six Sigma concepts. But, Lean boasts of root cause analytical lean tools such as Ishikawa and 5 Whys to get to the root cause of problems without the use of statistical and concrete figurative data. 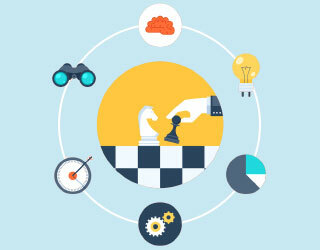 These methodologies take place in the Analyze phase of the Six Sigma quality framework. 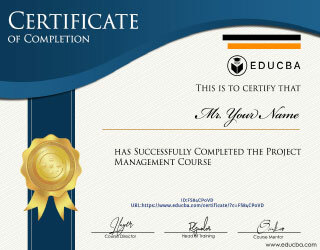 This makes managing Six Sigma concepts easy and simplified. Derived from the German word, Taktzeit, which directly refers to heartbeat or drumbeat of production in Lean lingo, Takt Time is duly calculated as the time taken from the start of the production process of a single unit through till the start of production for the next unit in line. These differences are calculated and compared to the demand for the product or service coming directly from customers. Once compared, they are matched in order to decrease the deviation from the rate of customer demand. When used with Six Sigma concepts, Takt Time is then used to analyze the potential and current loads and bottlenecks within production processes, thus, enabling project managers to accurately decipher what is the time spent on each process and task, and providing opportunities for improvement in ways, whether the Takt Time exceeds the service level agreements (SLAs) or stays within the stipulated time. This analysis is essential in capturing overloading of tasks or even surplus capacity within certain production lines and making process flows easier and much leaner, ensuring minimum or negligible variation and defects. Hence, the deviation between Takt Time and customer demand if excess calls for thorough improvement in the said process/task. 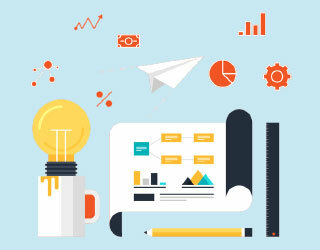 If the business comes across processes that are working faster than the customer demand, then it can be beneficial for the organization to direct the time saved by this process into sharing the load from another process that is lagging back in its efforts of catching up with customer demand. This process can be implemented during the Analyze phase. If an organization has a Takt time of 10 minutes, it translates to having a product’s or service’s production process completed off the line because on an average the product/service sells to the customers at the rate of 10 minutes per unit. Comes from the Japanese word translating to “leveling”, Heijunka is the lean tools that help in load balancing across the value stream of the production process it is being implemented into. This principle and lean tools are implemented in the Design phase within Six Sigma quality after the root cause analysis points out to the bottlenecks in the Analyze phase. The working of load balancing introduces a “Pull” in the system that is unlike the traditional “Push”, which results in overloading, side loading, and bottlenecks within the process. 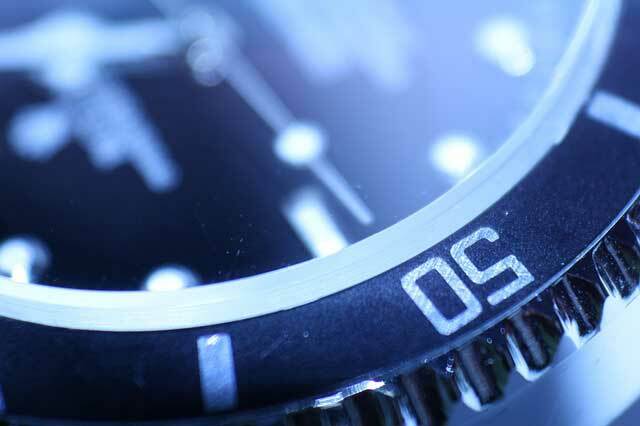 Takt time can be the key component in the implementation of Heijunka within Six Sigma quality, as it will lay out the entire value stream with the time taken within processes. A fine-tuning lean tools for Lean, Poka-Yoke is the mistake-proofing lean tools that drastically reduces the probability of errors within sectors of the workflow. Lean tools six sigma This lean tools can be effectively utilized in the Design and the Improve phases of Six Sigma quality, as at these stages it can dramatically help in improving or completely redesigning systems with a view to reduce or eradicate errors within the workflow. In certain industries, Poka-Yoke is combined with DMADV (Define-Measure-Analyze-Design-Verify) to identifying the probability of any error resurfacing during the live stages. An amalgamation of Poka-Yoke along with Ishikawa and Pareto Analysis can give the business staggering results in root cause identification and elimination of defects and errors, thus, fulfilling the purpose of Six Sigma quality very efficiently. Chipping off the edges to a smooth finish is what is needed at the later stages of the six sigma quality project once software/product is developed and ready for review. Poka-Yoke, at this point in time, comes in as useful for the polishing of the product in order to get rid of any sort of discrepancies or fallbacks. A famous example used to illustrate the use of Poka-Yoke is the time during which many workflows in a payroll system was abruptly being terminated. On application of root cause analysis, it was found out that there were two buttons with misleading labels present on them. One read, “Approve to Next”, which meant that the step has been approved and the workflow prods forward, while the next one read, “Approve to Close”, which meant that the step has been approved and the workflow closes here. The nomenclature used was rather misleading and was the cause of the abrupt terminations and hence, with Poka-Yoke, the process was fine-tuned and now the tip lean tools were introduced to further explain the buttons. Getting together the giants of the production and business world can be quite daunting but it can be as productive and qualitative as well. Lean’s integration with Six Sigma quality gave the world a finer and more improved methodology to look up to for any sectors in many industries and businesses. If you liked this article and found it useful, do click on the Like button and the Share button to let your peers know more about Lean Six Sigma quality. Keep reading our blogs for such exciting articles. thanks too much , i have got more Benefits in my career .